Well kept and updated 3 bedroom, 2 bath Villa home with two car garage located in Province Park. This property has new A/C, 3 new Low E windows on the east side, water treatment system throughout the home, 42 inch cabinets with crown, stainless appliances and hurricane shutters for all windows and doors. The lanai can be extended 5 - 6 feet out and across the entire rear of the property. Province Park is a gated community with pools, tennis and pickle ball courts, and low HOA fees. There is golf cart access directly to the highly rated Eastwood Public Golf Course. 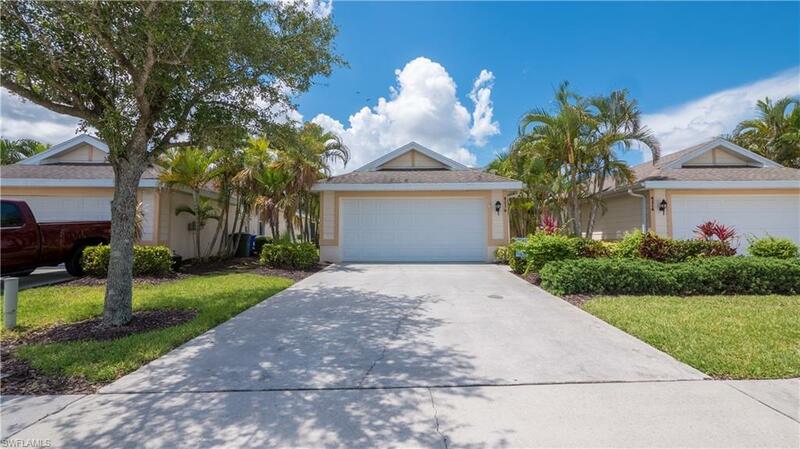 The community is conveniently located close to RSW airport, fantastic beaches, great shopping and restaurants. An amenity packed community in this kind of location can't be beat. Don't miss out!